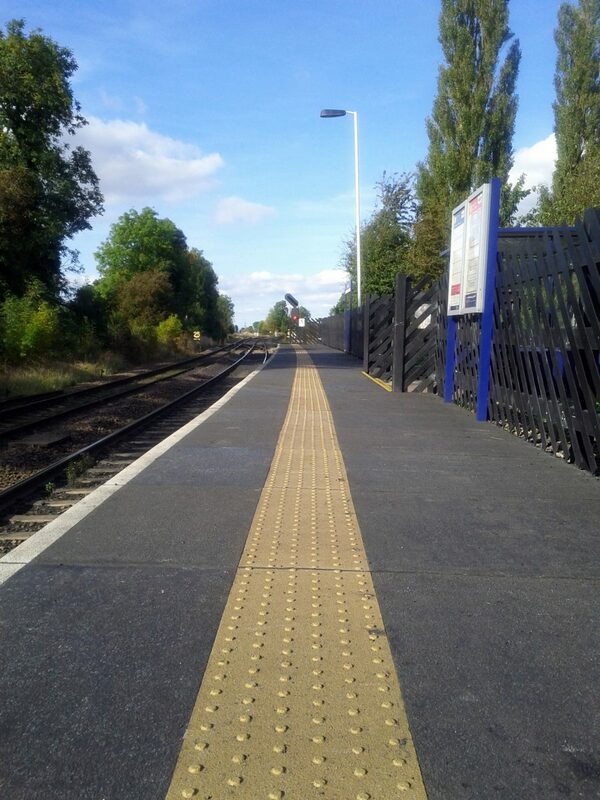 Independently modelled and based on existing wooden sub-structure designs, the use of GRP can offer the designer many advantages over traditionally used materials. 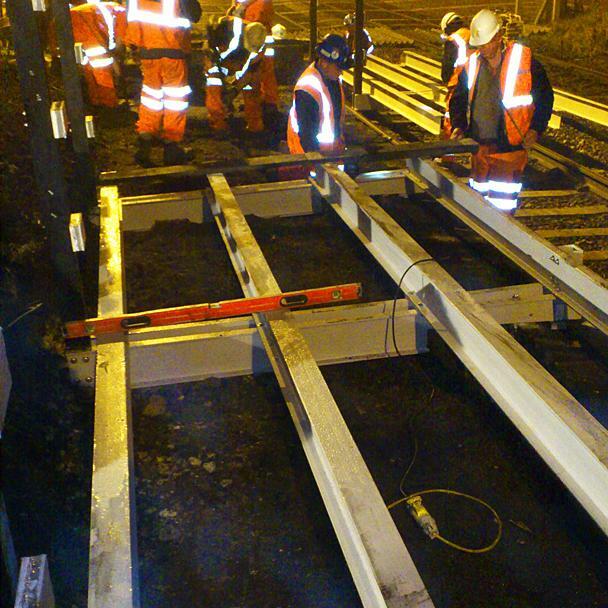 Because of its relatively light weight, the GRP trestle platform system can be fabricated and offered with a range of fitting options to suit individual site conditions. 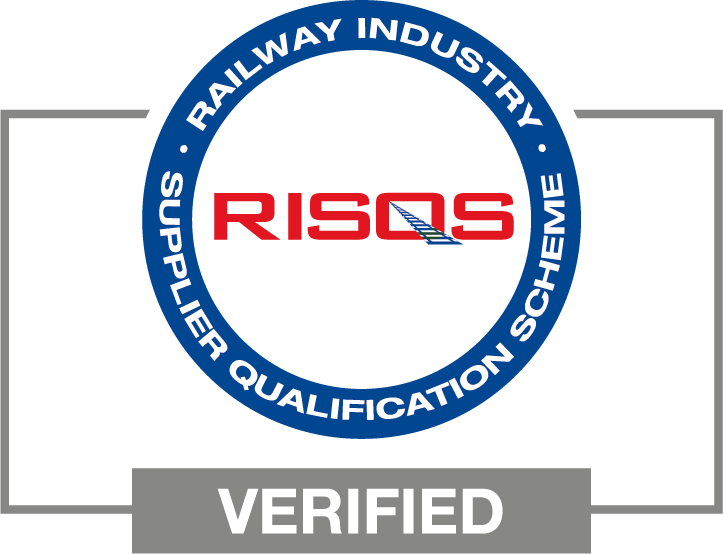 Full or partial height fibreglass trestle systems manufactured from high grade pultruded GRP composite sections. Offering an extremely rapid fit, maintenance-free solution for platform extension, refurbishment and height adjustment. Independently modelled and based on existing wooden sub-structure designs, the use of this material can offer the designer many advantages over traditionally used materials. Because of its relatively light weight, the GRP trestle system can be fabricated and offered with a range of fitting options to suit individual site conditions. Partial pre-assembly under factory conditions and the location on site is often easily achieved by hand greatly reducing installation and possession times. 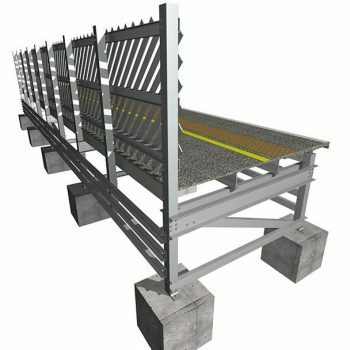 The Evergrip GRP system offers a 60 year design life. 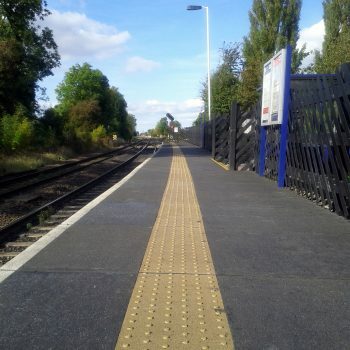 Surfacing of newly erected structures is also simply achieved with EverDeck load bearing panels providing a black, slip resistant, highly durable surface incorporating an off-set tactile paving strip, all required safety line markings and a hidden fixing system. Structures are impervious to climatic conditions and will not rust or rot, nor will they ever need painting as the colour is throughout the product and they are easy to clean if required. Should significant damage ever occur to any components, modular construction allows for quick, easy & low-cost repairs.